Our fees are $5 for the First Notarial Act, $2.50 for each additional Notarial Act on the same document. No need to make an appointment, just stop in during business hours. There is always a Licensed Notary Public on duty 3-Dimension Shipping that can help you. 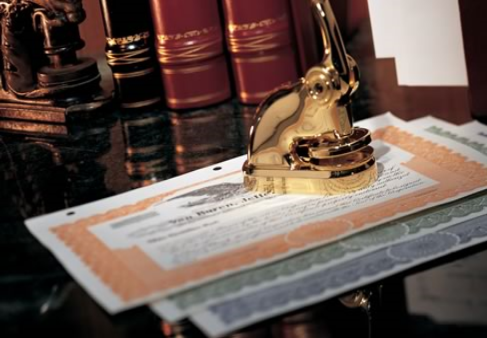 What is required to have a documents Notarized? The individual signing must be present and present state issued, photo identification. A notary public acts as an official, unbiased witness to the identity and signature of the person who comes before the notary for a specific purpose. The person may be taking an oath, giving oral or written testimony, or signing or acknowledging his or her signature on a legal document. In each case, the notary attests that certain formalities have been observed. The key function is to be certain that the person appearing before the notary is who that person claims to be. Notaries can take acknowledgements, administer oaths and affirmations, certify affidavits or depositions, and verifications of fact. Notary Publics are NOT authorized to certify “true copies” of birth, death, marriage certificates, or court issued documents.